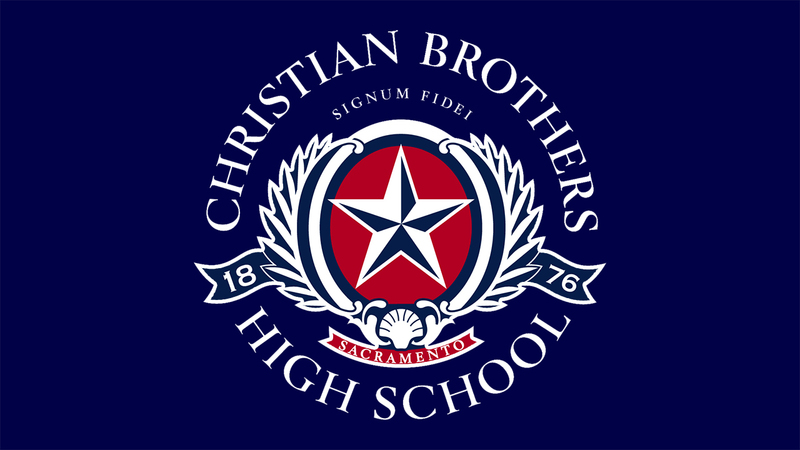 Alumni support is vital to the success of Christian Brothers High School. CBHS is an exceptional place, with a rich history and long-standing legacy in the Sacramento region. You are a part of that history, and we invite you to be a part of our future. Some things at CB may have changed since the days when classrooms had chalkboards instead of “iPads.” But the important things endure. The CB spirit is stronger than ever. Every one of our 1,040 students is treated as an individual who matters. Dedicated teachers carry on the vital work of the Brothers as they impart the best of a Lasallian education. And students receive a truly exceptional education that prepares them for success after high school and in life. The video above was created by one of our recent graduates. I think you’ll enjoy seeing just how much a Christian Brothers education means to our students. As you watch it, please know that your support helps create the wonderful experience that is CB. enrich our community in countless ways. When your gift is directed to tuition assistance, it helps kids who need it most. As a Lasallian, Catholic community, our mission calls us to help students who would otherwise not be able to afford to attend Christian Brothers High School. Today, a more than third of our young men and women receive tuition assistance. Our United Way number is 5219.